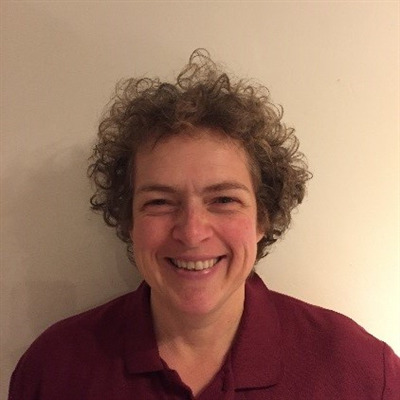 The British Equine Veterinary Association (BEVA) has elected Renate Weller, Professor of Comparative Imaging and Biomechanics at the Royal Veterinary College, London, as Junior Vice President of the Association. Three new BEVA Council members have also been elected. The new appointments were announced at the BEVA’s Annual General Meeting, held at BEVA Congress earlier this month. Renate graduated from the University of Munich and went on to spend a year in the US before returning to Germany to work in equine practice. She moved to the UK to become a senior clinical research scholar in large animal diagnostic imaging at the Royal Veterinary College (RVC). She then joined the Institute of Veterinary Anatomy in Munich, where she completed her Dr.Vet.Med thesis. Following two years in California she returned to the RVC to do a PhD. Since 2005 Renate has been employed at the RVC, dividing her time between clincial work in large animal diagnostic imaging and research in imaging, locomotor biomechanics and veterinary education. Neil Townsend RCVS Specialist in Equine Surgery European Specialist in Equine Dentistry at Three Counties Equine Hospital, Gloucestershire, Meredith Smith, Consultant Senior Clinician in Equine Diagnostic Imaging at the Animal Health Trust, Suffolk and Kate Maxwell, Director of Severn Edge Veterinary Group, Shropshire have been elected as new members of BEVA Council. Existing member Huw Griffith, Stud Vet at Liphook Equine Hospital, Hampshire, has been elected for a second term. Professor Weller will take the reins of President in 2018 - 19, following Jonathan Pycock’s term in 2017 -18 and Vicki Nicholls’ Presidency in 2016 - 17. Nomination for election to BEVA council is open to all Ordinary and Concessionary members of the Association. Proposers for the nominee must be members of BEVA.